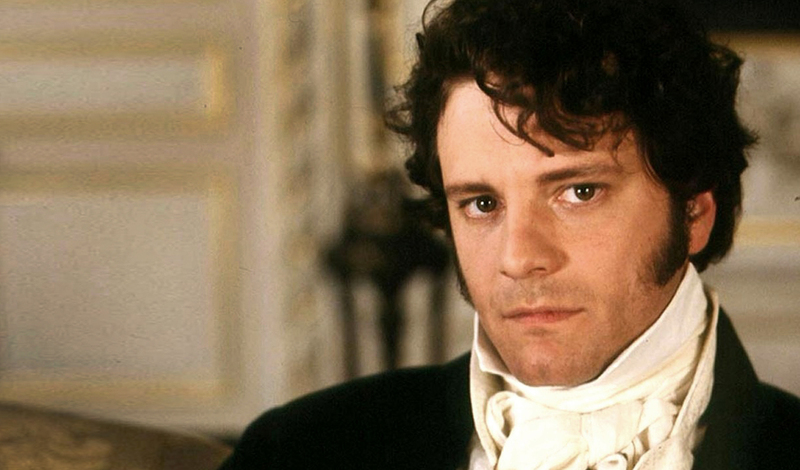 According to your description, I think I will start calling me husband Mr Darcy! Previous Previous post: What have I been doing? Next Next post: Are You Reading That Book Again? !